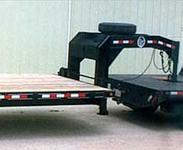 T3 TNT can custom fit trailer hitches for virtually every vehicle. 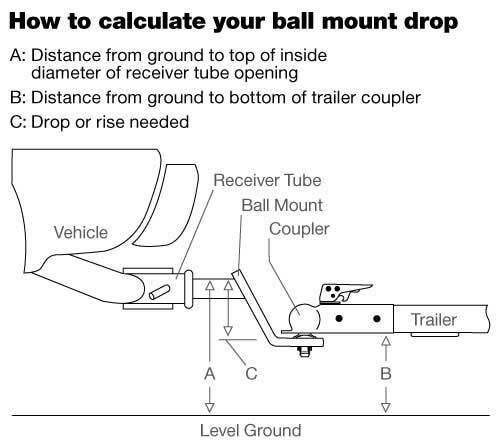 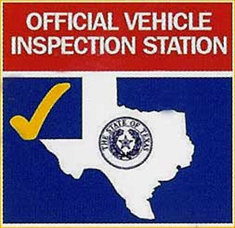 We install rear mount trailer hitches, fifth wheels, goosenecks and RV trailer hitches. 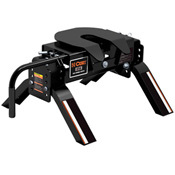 We also offer a complete selection of hitch accessories such as cargo carriers, hitch covers, ballmounts, and locks. 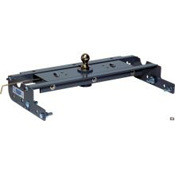 Class I, III and III receiver hitches Custom receivers available for almost any vehicle.